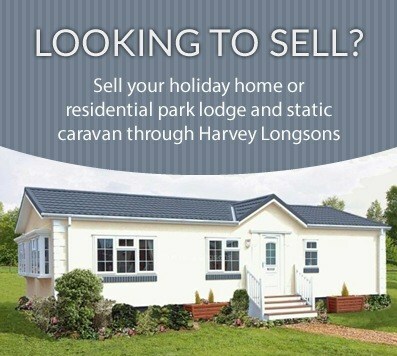 Your search for a Static Caravan or Holiday Park Home starts with Harvey Longsons! View Our Latest Offers! – No Site Fees For Five Years! With Harvey Longsons you won’t be bombarded with calls and harassed by pushy salesmen. You don’t have to sign up to view our private static caravan, lodge or park home listings and if you do choose to get in touch, we’ll never, ever share your contact details with other holiday and park home sellers like most companies do. We’ve got many years experience helping people just like you to find the ideal solution. It doesn’t matter whether you’re looking to buy a family holiday home by the sea or an inland long-term residential, we’ll take the stress away and help you to find the perfect static caravan, holiday lodge or residential park home for you.